Being a fashion conscious firm, we are engaged in manufacturing, exporting and supplying of the comprehensive range of Voile Fabric that is crafted from Voile Fabric, Cotton Voile Fabric, Polyester Voile Fabric and Printed Voile Fabric. Available in striking design and stunning patterns, it is treasured for its enchanting patterns, smooth texture, sheer softness, tear resistance and durability. Our team of creative and qualified designers specially designed this offered range in line with latest market trends and current designs. This can be availed by our clients at rock bottom prices. Our organization specializes in manufacturing, exporting and supplying a qualitative range of Cotton Voile Fabric. To ensure superlative quality, this is made using optimum-grade pure cotton by our qualified personnel as per set industry norms. Moreover, these Cotton Voile Fabric is reasonably priced products are available in a spectrum of designs, patterns and colors as per the requirements of the client and are available in standards as well as customized options. We are Exporter of Polyester Voile Fabric and mainly looking for exporter queries. We hold expertise in manufacturing, exporting and supplying a wide assortment of Polyester Voile Fabric. The offered Polyester Voile Fabric range is thoroughly checked before supplying it to our valuable client. It is available at reasonable rate. This Polyester Voile Fabric is thoroughly checked before supplying it to our valuable clients to ensure flawlessness. We offer our entire range in varied specifications and can be modified as per the requirement of the client. We are manufacturer, exporter and supplier of Printed Voile Fabric. We offer high quality Printed Voile Fabric silks to our valuable clients at market leading prices. 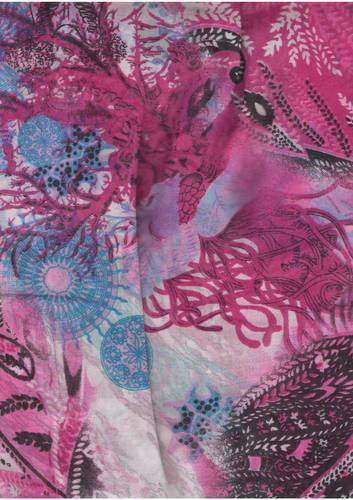 This printed fabric is highly demanded by our clients all across the domestic market. We offer Printed Voile Fabric our collection in number of sizes, colors, designs and patterns to meet the specific requirements of clients. 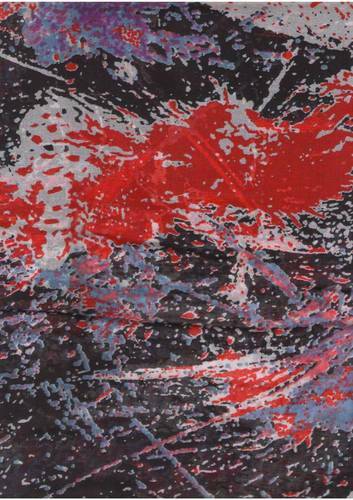 The offered Printed Voile Fabric range is available at reasonable rate. 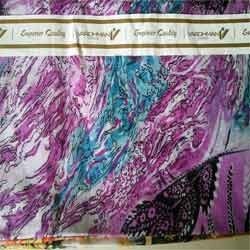 We are Exporter of Silk Voile Fabric and mainly looking for exporter queries. 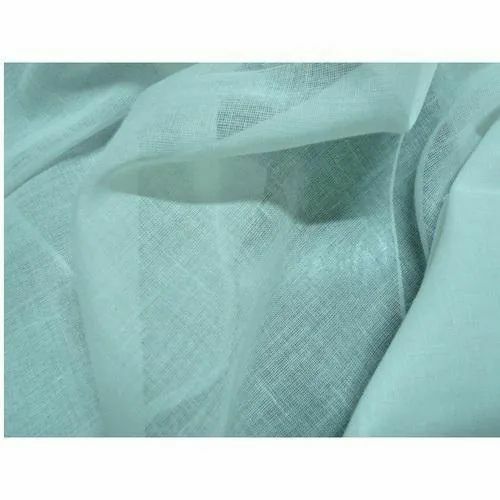 We are regarded as the foremost manufacturing, exporting and supplying of stylish and elegant range of Silk Voile Fabric. This Silk Voile Fabric is manufactured using the finest quality fabrics due to which this is exceptionally soft and provide extra comfort to the user. Our entire range Silk Voile Fabric is available in compliance with the international standards of quality and is appreciated for their exclusive designs, patterns and colors. The offered range is available at reasonable rate. 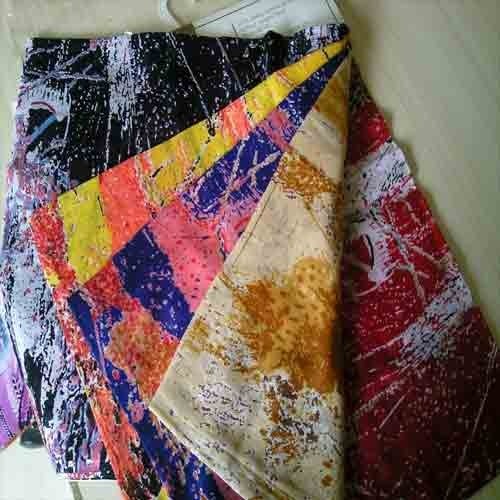 We are Exporter of Designer Voile Fabric and mainly looking for exporter queries. We are manufacturing, exporting and supplying Designer Voile Fabric. The offered Designer Voile Fabricrange manufactured using high grade raw material and sophisticated technology. Also, the offered range can be modified as per the requirement of the client. We offer a wide collection of Voile fabrics, which are offered in scintillating designs and attractive colors. 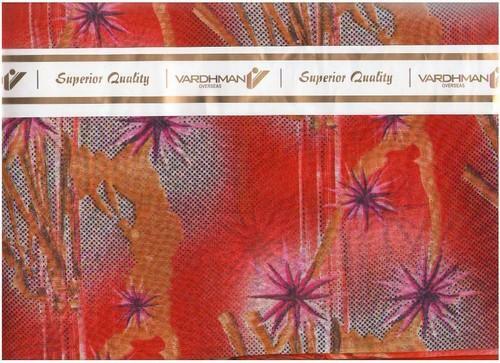 These Designer Voile Fabric can be availed at competitive price range.